After a long day on the water, throw on a pair of our crew lounge pants. Our crew lounge-wear are the best crew gift idea for any crew girl or crew guy! Choose from our three styles: crew leggings, crew flannel lounge pants and fleece sweatpants! These crew leggings, lightweight crew flannel pants and fleece crew sweatpants will keep you comfortable all day long! 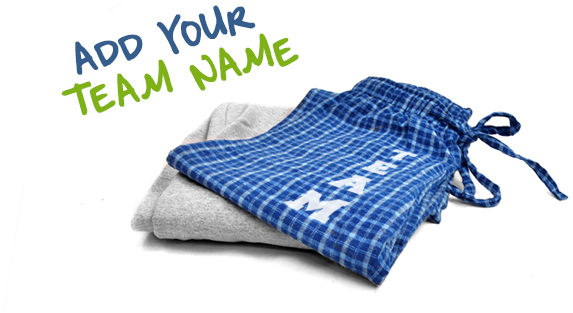 Create custom crew lounge wear by adding your favorite rower's name and give as a special gift that they can enjoy!